Lately, my daughter has been interested in everything related to knitting, such as yarn, needles, gauge swatches, patterns stitches. She has asked many questions, "How is yarn made? 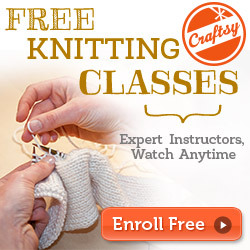 How do you knit?" I told her, "Yarn comes from sheep." Charis was even more puzzled. I took my daughter to the library in search of children's books to help answer some of her questions. I am doing a very informal unit study with Charis about processing wool-from sheep to yarn. How wool becomes yarn for preschoolers. 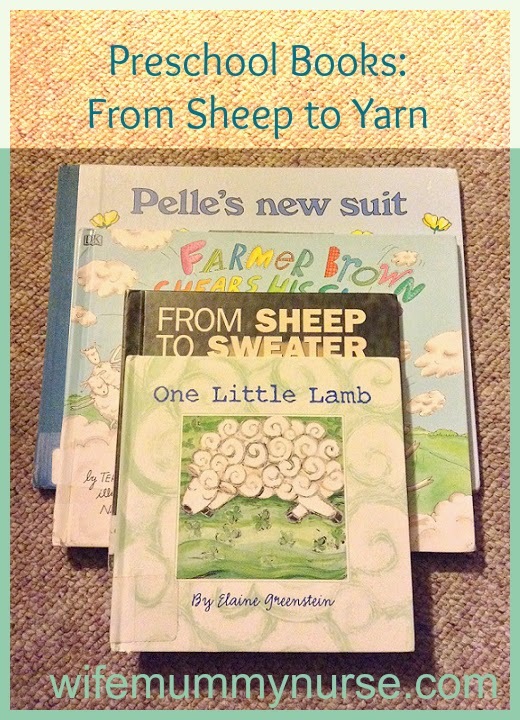 One Little Lamb is a simple story about taking the wool from one lamb and making mittens with the wool. At the end, you see the child wearing the mittens to visit the other lambs on the farm. The illustrations are cute. A more in depth book about how wool is processed. I would say this book is for those in preschool/early elementary age. There is no story to it-only the facts are given. One thing I like about this book compared to the other books is, it is geared more towards educating a child; there is a basic glossary of terms at the back, along with an index of where to find the terms. It is springtime. Farmer Brown shears his sheep. But, the sheep are not happy. They were shivering and asking for their coats back. This book briefly takes children through from shearing sheep through knitting sweaters: shearing sheep, cleaning and carding the fleece, spinning the fleece into yarn, dying the yarn, and knitting sweaters. Even though this book is rather silly, it is poetic in describing the different stages. Farmer Brown helped Charis retain the information. Out of all the books listed in this post, Pelle's New Suit is my favorite. This is a tale about a Swedish boy who grows; as a result of growing, his clothes become too small. He shears his lamb and seeks to have the wool made into a suit. He looks for help from his granny, his grandmother, the painter, his mother, and the tailor, They help him, and in turn, he does the chores they require from him to do the job he asked them to do. I agree! I am so thankful for my mum teaching me how to cook and the basics of sewing/knitting. It has helped me not to be wasteful. 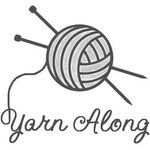 This is such an adorable book theme I love all the knitting you do! I wish I knew how! Thanks! I enjoy putting together books that fit a theme and reading them to my daughter. Great collection of books! I know my daughter would love these too. Sounds like a great collection, my daughter is loving her books right now. What a cool way to follow her interest and encourage her to want to learn more! This is a great list. My daughter is in preschool as well. These would be great books for her.